Discussion in 'Road Racing Forum' started by Tommy J, May 13, 2018. 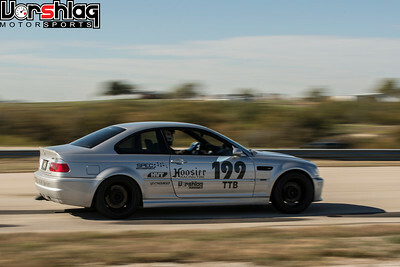 As I'm setting more dates for HPDE and provisional schooling I started digging into the rules for specific classes. Seems a lot more complicated to me versus SCCA (neither have I been a member of). I'm trying to understand the calculations that determines your class and some rules. Those of you who are currently NASA Members, your knowledge and help is greatly appreciated. Grant 302 and ArizonaBOSS like this. You don't have to worry about the classing rules until you want to go into a Time Trial or Racing group. 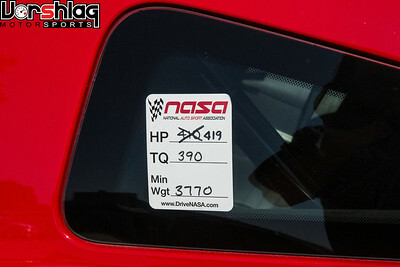 NASA is transitioning most of the "difficult" rules classes out and moving to an easier to deal with "Super Touring" classing structure that is based on average horsepower (at the wheels) over a certain RPM range, and vehicle weight including driver and fuel (post-session). I'm guessing that most of the S550 GTs will be "TT3" spec off-the-shelf (10:1 weight to average power). I am the ST Series Leader here in AZ Region--if you have specific questions, please let me know. Grant 302, VoodooBoss and Tommy J like this. I appreciate this @ArizonaBOSS . PM coming. Yes, Drew has it right. The NASA Performance Tuning / TTB-TTF "Letter" classes are complicated, but they going away and being replaced with easier to comprehend Super Touring ST1/2/3/4/5 and Time Trial TT1/2/3/4/5 classes. The only Letter classes left are PT or TTC, TTD, TTE, and TTF. Next year it might only be TTE and TTF left. Super Touring is the W2W series of classes, TT are the Time Trial series of classes. They share the same competition rules just have differing safety requirements. 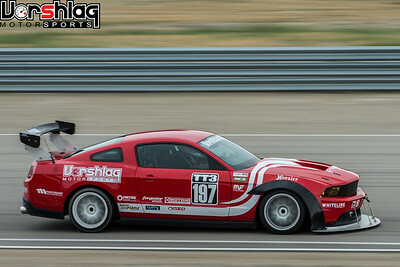 The modern S197 Coyote Mustang moved out of "Letter" classes and into ST/TT1/2/3 back in 2013. The S550 V8s have always been in TT1/2/3 classes. And TT-Number classes are easier to build around - like Drew said, its just power-to-weight (plus some modifiers). We have raced, built, and/or helped class dozens and dozens of cars for ST/TT1/2/3/4. 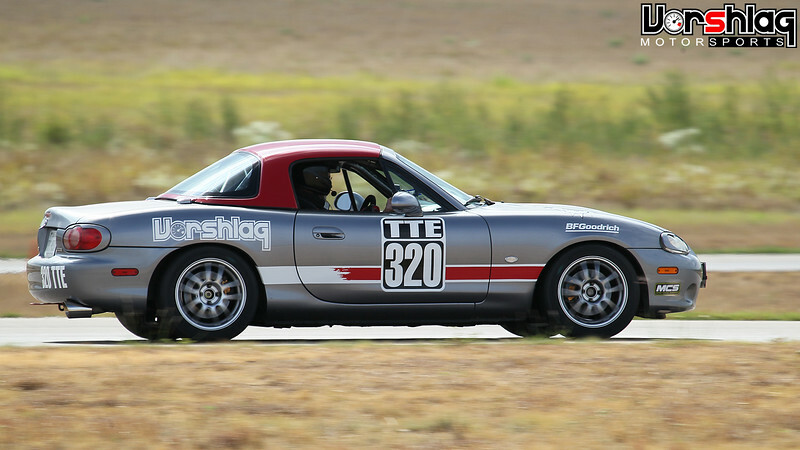 In this post we will look at NASA TT rules then start into a rules analysis by looking at some of the fundamental ways SCCA is trying to differentiate their 4 levels of TT levels and the 17 (for now) individual classes. 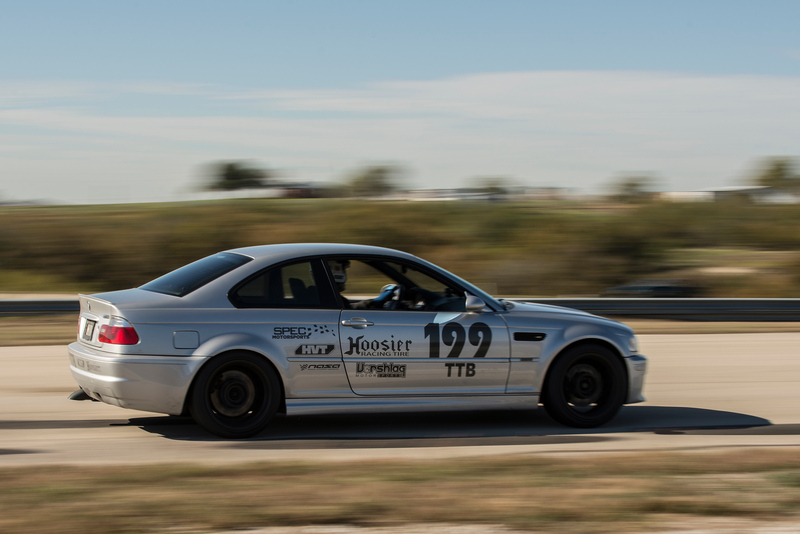 We hope this review is welcomed by various racers as well as the SCCA and NASA staff members. 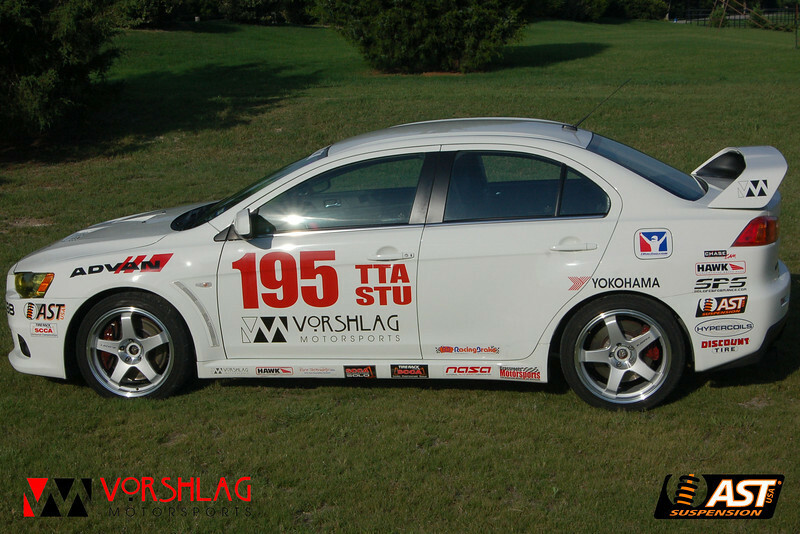 All opinions written below are our's here at Vorshlag, but we talk to hundreds of racers every month who follow our various SCCA and NASA racing exploits and/or buy parts for these series. 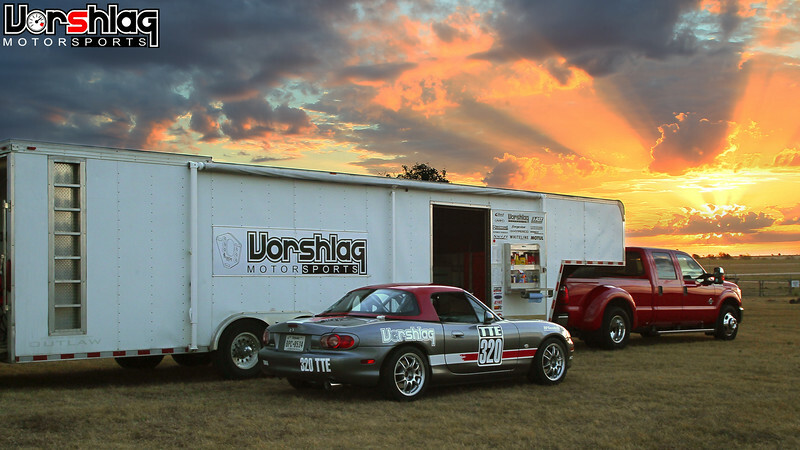 We share all of our shop race car builds to hopefully share lessons we have learned and to get people excited about autocross, time trial, and road racing in general. The more people that do these events is the more potential customers we have, of course. As a quick overview we wanted to show the NASA Time Trial classing theories and a basic outline of their rules. 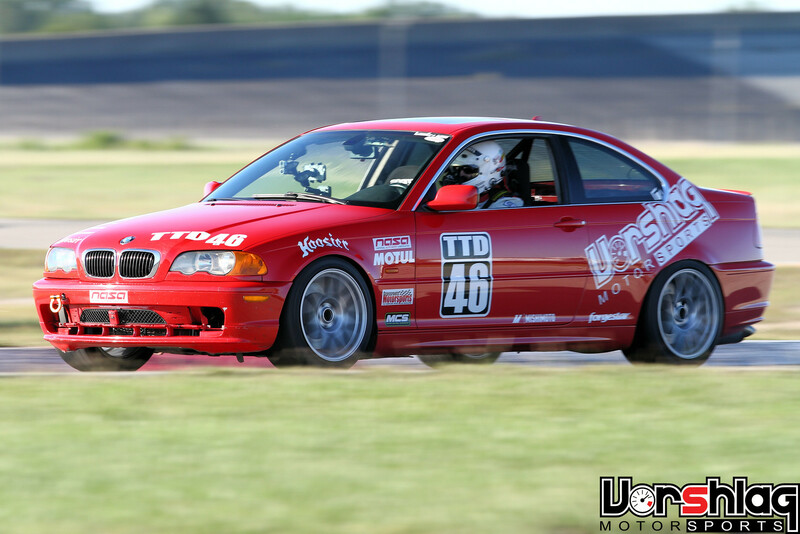 NASA Super Touring and Performance Touring W2W series have classes (ST/PT) that often run in the same race group. These 9 classes are made up of 3 different sets of rules (STU-ST4, ST5, and PTD-PTF), which can be a bit confusing. These 9 classes all crossover to identical NASA TT classes (so that W2W racers can jump into TT within NASA with no changes), but the TT classes do not have the W2W safety requirements. TTU - Unlimited. No minimum weight, no max power. Just about anything goes! Up until few years ago there were fewer NASA "Number" and more "Letter" TT classes. The TT-Letter classes were more for dual purpose/lower prep builds that had a defined minimum weight for any given car. These classes let the racer spend classing "points" on mods that could juggle between suspension, engine, aero, braking, tire width, or tire compound upgrades as needed to address deficiencies in their choice of car. The "Bench racing" aspect of NASA TT-Letter classes was pretty fun and we built a number of shop and customer cars around TTA, TTB, TTC, TTD and TTE classes. The problem with "Letter" classes turned out to be chassis inequalities - some cars had a more favorable "base class" and a lower assigned minimum weight, and others had more points to play with. Sometimes a car got a "dyno reclass" that allowed a total ringer to be built. I am kind of glad these points-based classes are going away, because of these inequalities, but I'm not sure the new TT4 or TT5 classes are radically better (there are some unique restrictions in those two classes). TT-Letter classes have been dying slowly since 2013. 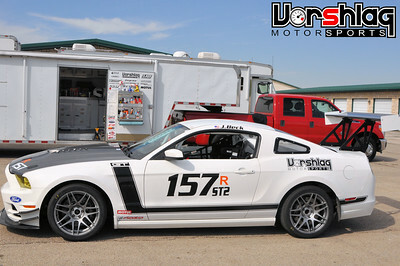 That year the TT3 class was added in place of TTA, and we jumped in with our 2011 Mustang GT. The new "non-stock aero" penalties were first floated here. Gone were the "points" system at this P-to-W level - you no longer had to choose mods, and instead you could max out your P-to-W and suspension / tire performance. We ran our car "heavy", with ballast, to get a competition weight "bonus". This in turn let us run more power for the class. We took the "aero penalty" and maxed out the splitter and rear wing, then gradually moved from 315mm Kumho V710s in that first year up to 335mm front / 345mm rear Hoosier A7s in 2014. We set 14 different track records in TT3 with this strategy. In 2017 the TT4 class emerged to replace TTB, and it had even more aero restrictions for a TT-Number class - certain things were not allowed, even if you chose the "aero penalty". Canards, diffusers, and flat bottoms were banned, splitters were very limited, as were some other tire aspects (no more Hoosier "A" compounds). These TT4 aero rules were tightened up again for 2018. I'm not sure this was a step forward or backwards for the same P-to-W class, but "it is what it is". Tommy J, VoodooBoss, ArizonaBOSS and 1 other person like this. I really appreciate all this information @Fair .Now I have some reading material tonight! What, no love for us low HP guys in AI? Next you'll be making fun of our tires. Frankly having been a member of SCCA for 37 years and NASA for around 6 years I do understand your confusion and unfortunately the rules changes in NASA remind me a lot of what SCCA did over the years --- in trying to make things simpler , they complicated the matter. I think the major issue that will impact a lot of us this year , and is instrumental in helping smaller cars, is the new tire rules templates for sizing up to 275s. I have been chasing down clarification on this situation, as it seems unless you meet this width parameter you could easily force your Mustang into TT1 Territory ( since there is a .5 penalty for larger sizes). Running a Lotus Elise with 275s is a lot different than running a Mustang. To further complicate things the tire template will be used to determine if a tire fits into the 275 width ( or others ) and regardless of what the tire says if it is wider than the listing ( using 275 as the example) when using the template, then the tire will be determined illegal - bam you are penalized .5. Say you have been running BFGs for years, even have a small sponsorship, and they say you don't meet the template, then bingo , your sponsorship, your store of tires is worthless. This is all concerning TimeTrials,we etc. and not HPDEs, by the way. 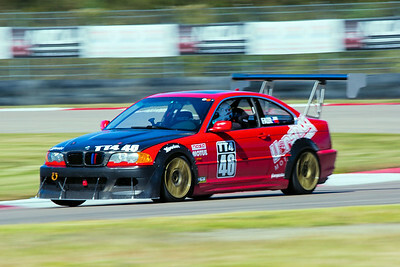 Reason I am concerned is this mirrors tire issues within SCCA over the years, and having been one of the founding members of the Salina Region of SCCA ( where the Solo Nationals were held for many years ), I am feeling a deja vu of seeing tire confusion rearing it's ugly head in NASA now. NASA got a lot of SCCA members over their way as they were a simpler , more cost effective, friendlier place to run -- hope that is seeing a reversal? @Bill Pemberton I couldn't agree with you more about how much they complicated things. Reading the monthly updates, etc. Both NASA and SCCA. I can only imagine how competitive ST1/TT1 and T1 is if that is the direction my build is going. Might have to re look somethings. I should be fine in TT2 , as long as I run 275s, but 305s, which I planned to run ( Pirelli slicks) and the .5 penalty puts me into T1. I am just hoping the 275s I run meet the template ( effective after May 31,2018 ). The examples used in determining the Class for NASA don't add for larger tires in many cases, but there seems to be major confusion where these apply. Hopefully there will be some quick analysis about the perceived gaps in tire size and point penalties with certain vehicles, that we see changes quickly? Anyone who has gotten definitive or different info from NASA Headquarters please post or get them to verify on our site - so far I did not get a ironclad answer. Rule 6.1.4 -----tire size and rims are free in ST or TT U--through 3 are free. Just penalty for non DOT tires. Apparently I have been given incorrect info from the folks I talked to and it made no since AZ Boss runs some big meats. May apparently not be a problem, but interesting the interpretation by those I asked. Hope things are correct based on said rule? For ST/TT 1-2-3, If you run non-DOT, you take the .5 hit. If you were running a very small slick, you would get some credit back that cancels some or all of this out. Now I can see where this is getting a little confusing. However it doesn't sound like the 275 will work for either of those credits, and I am not sure if the non-DOT credits will be altered to mirror the template-based sizes shown in blue. NASA is moving to a measurement "template" that allows them to measure tires on-site as-mounted, since some manufacturers actual sizes are much larger than their sidewall numbers (example: Hoosier "255" is really more like a 275). However to "ease into" this change, the language for "Or any currently produced size..." was used--with the distinct note that the labeled size on the tire being phased out at end of this month as NASA moves to a "template only" measurement/on-site compliance check. This also introduces some variability/uncertainty due to wheel width, as a 275 may be more than 282mm wide template on certain wheels. Do you need to run the Pirellis or can you go to a DOT like a Hoosier? If you are running take-offs then I can see how this is counterproductive. My suggestion would be to get acquainted with the car on the take-off slicks and then later move to a Hoosier DOT (A7/R7) where you are not "penalized" with the .5 non-DOT classing thing. According to rule 6.1.4 tire size and rims for TT1, TT2 , etc are open , and that makes sense as you can not expect a guy in a Vette or Viper go to to rims/ tires that will not fit. I likely will just move up to TT1 and skip all the hassle. 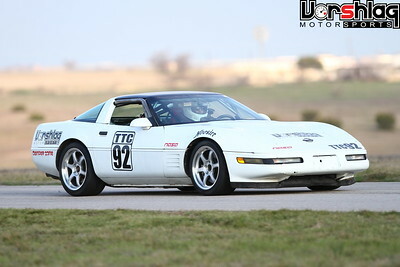 The confusion with the rims and tires is so reminiscent of SCCA's mess with tires years back , that it is in my estimation a misguided turn by NASA. 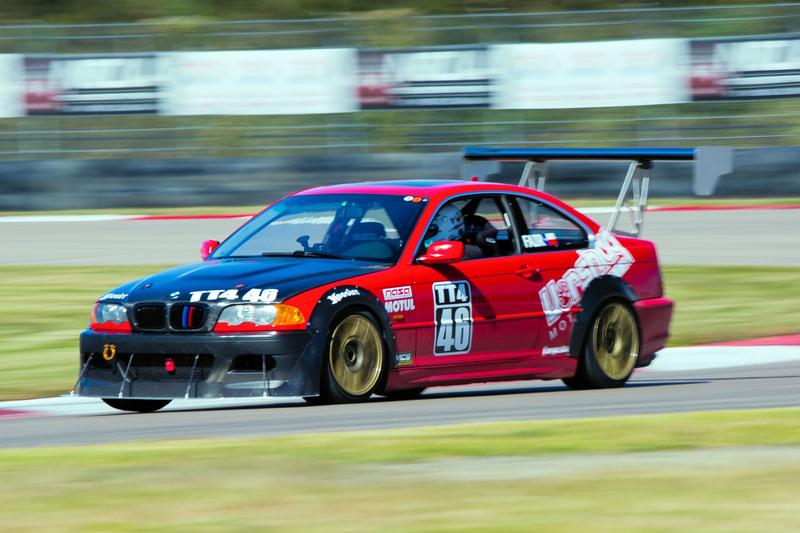 For HPDE, of course, this is all Academic as they can run what they want, but to eventually cause drivers and tire manufacturers to succumb to these template rules, it would not surprise me to see some Manufacturers leave the sport - or more likely , cease sponsorship. Overall , I believe this situation will cause a bunch of problems especially with all the rims/tires folks have bought now or in the past? Competition has always improved the breed and a stranglehold on tire sizes with templates will cause undue costs , imho, and go against the grain of what NASA has accomplished in bringing over a lot of folks from other Racing Groups. More user friendly, more laid back, more coordinated in registration and tech, sure looks like they may have forgotten what got them to this point. Just my opinion of course, but those are the reasons so many SCCA members flipped over for track stuff in the last 10 years. Tommy J and ArizonaBOSS like this. Yes, it has plenty of people happy and also unhappy for those reasons. Fortunately (and perhaps selfishly) I have been able to avoid all of this stuff since I am in a space where my tire size does not create a benefit or detriment. TymeSlayer, Bill Pemberton and Tommy J like this. Your thoughts and information has been very helpful! Thank you all! My apologies for getting off track, because for you Tommy , it is all moot if you are just doing HPDEs? None of this will affect you until you decide to do Time Trials....which occurs after you reach a Level 4 at the HPDEs, and then are approved for Time Trials. So go out there and have fun and if you do not even want to do TTs, then you are fine for a very long time. Bill you are fine. I have to start somewhere to progress past HPDE 4 and my intent is to get an official license to compete W2W and TT starting in 2019. As well as go to the Ford Racing School. So planning the build correctly, maximizing any and all training and choosing the right association is important to me. You guys have a wealth of knowledge and Im soaking it all in...and ask questions when something is unclear to me. I've left multiple groups and forums because of this group and people like yourself. So I thank you for the knowledge you share with us! Apex3V and Bill Pemberton like this. Glad AZBoss ,I, and others could help? TTs are an riot and I understand your focus as I hope to do them this year and then transition back into full blown road racing like I did actively in years past. Arizona Boss is the King of Helpfulness, as the changes in the rules caused confusion with the Tech Guys in our Region. Funny , but I should have been more aware since this happens with all groups when change occurs. AZ straightened me out and made what seemed complicated actually pretty simple, and in the end since I am running in both SCCA and NASA, I have found that NASA is the easier of the two to meet Class requirements. For those just doing HPDEs , go to as much of both groups events as possible. The number one mod is not tires, brake pads, horsepower, etc., it is SEAT TIME!! The number one mod is not tires, brake pads, horsepower, etc., it is SEAT TIME!! Followed by good instruction and a way to judge improvement. A lap timer as a minimum.